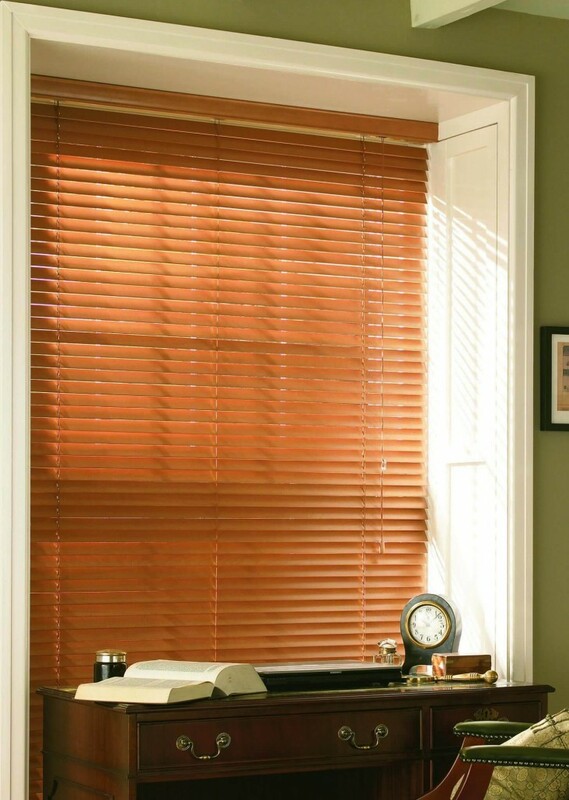 Wooden venetian blinds are ideal for creating an atmosphere of natural warmth and style to your home. 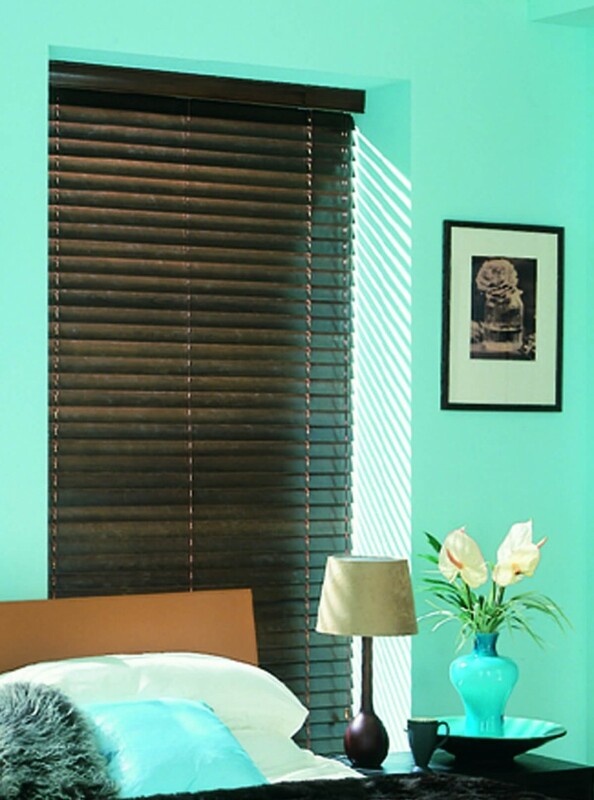 The beauty of the wood’s grain and differing tones of colour, work well in all surroundings – from the very traditional setting to the most modern studio look. 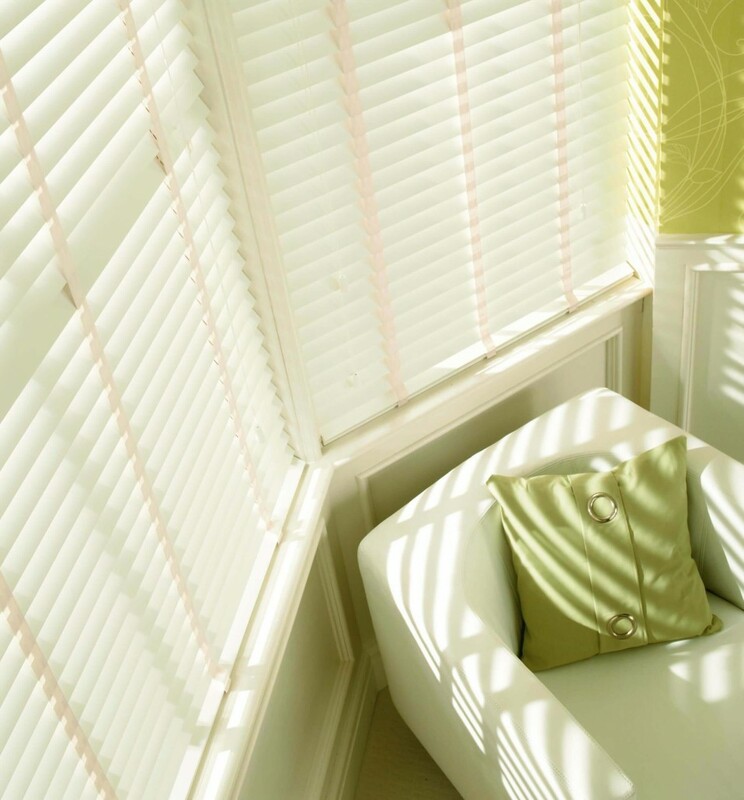 Shades collection of wooden blinds is available with traditional 50mm (2”) slats, the narrower 25mm (1”) width, and the increasingly popular 35mm (1⅜”) slat widths. 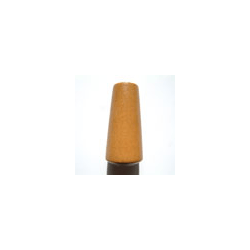 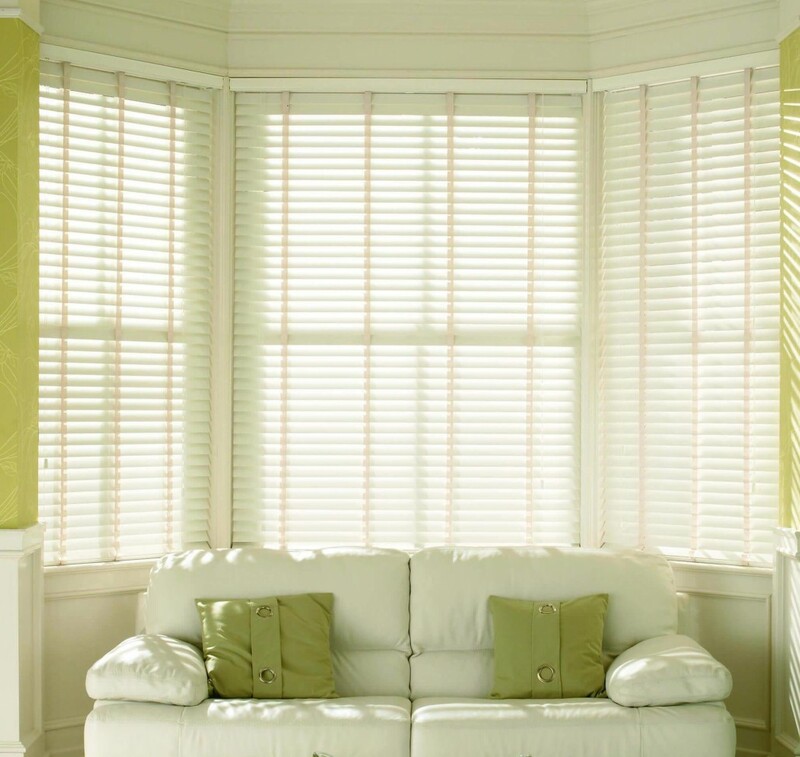 All are available in a vast array of natural, painted & stained finishes with co-ordinating pelmets & toggles, as standard. 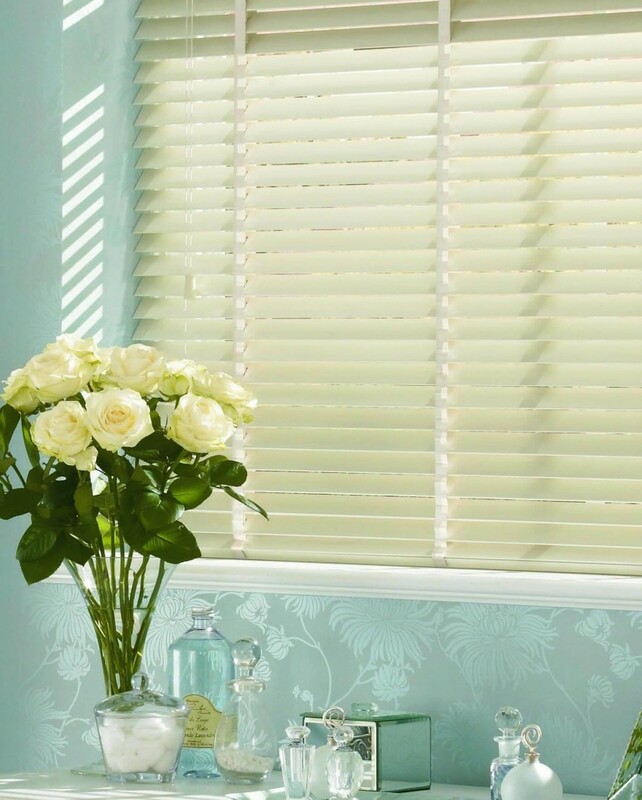 Choose from an extensive collection of decorative & single colour fabric tapes or the option of adding metallic toggles, to add a personal finishing touch to your blind. 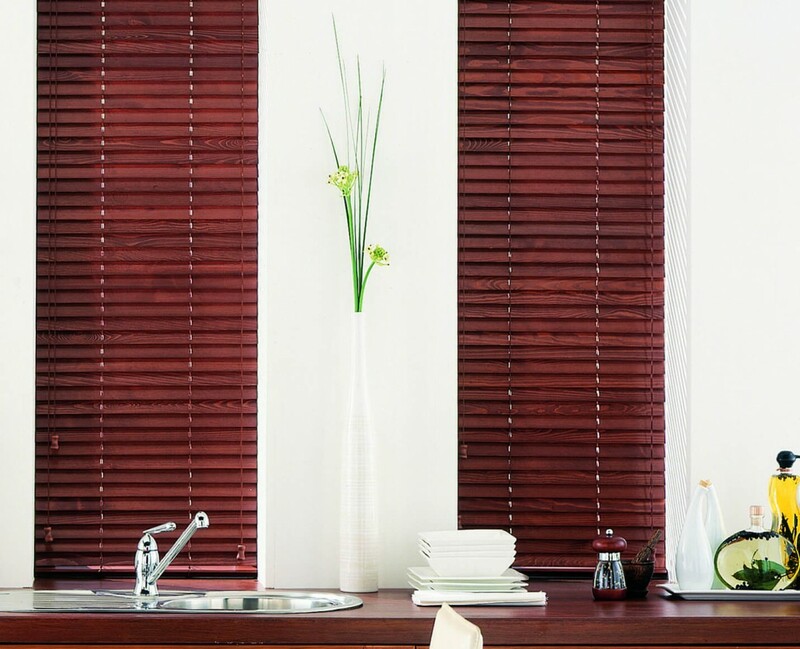 The blinds in the wooden venetian range feature FSC certified wood (Forest Stewardship Council) – helping to sustain the environment. 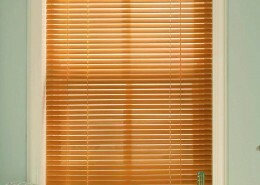 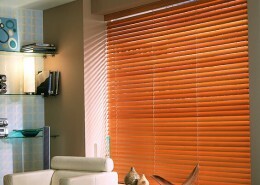 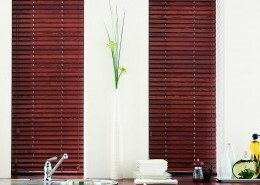 All blinds in the wood collection are manufactured on a robust colour coordinating headrail system, with cord operation. 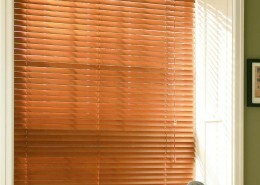 This is a must and ensures you will have many years of trouble free operation from your blind. 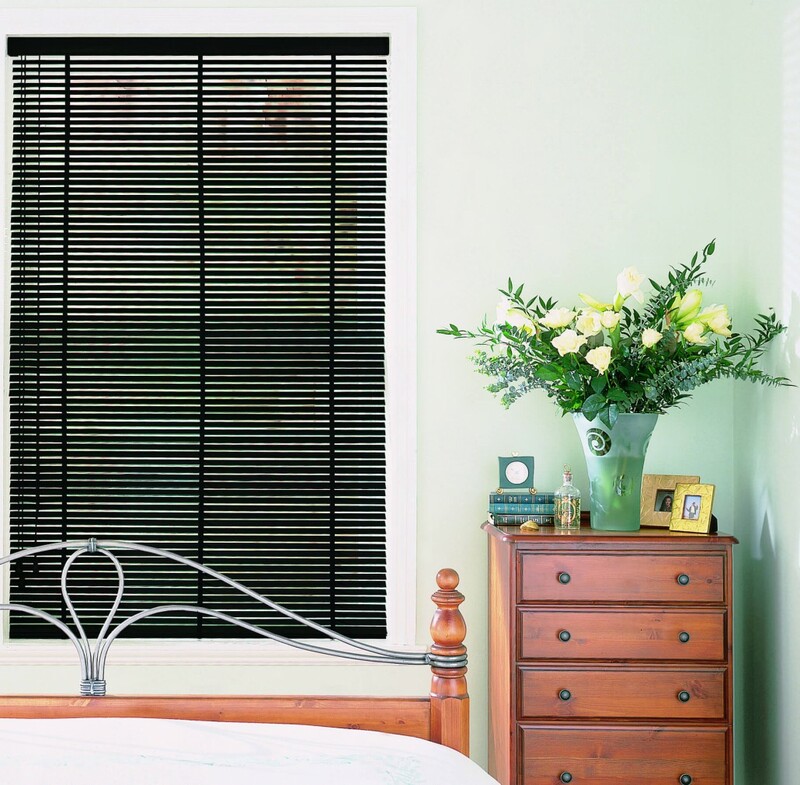 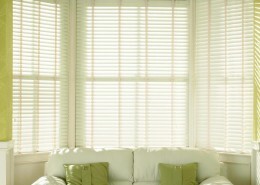 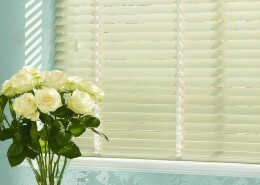 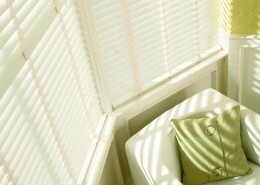 We have a collection of blinds where the slats are manufactured using expanded foam PVC. 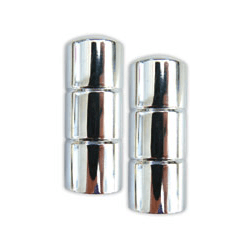 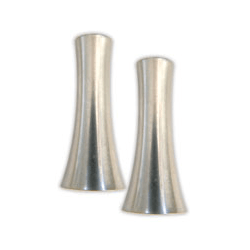 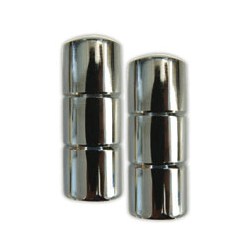 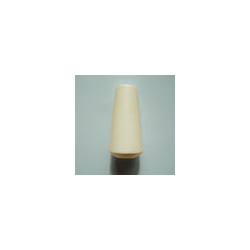 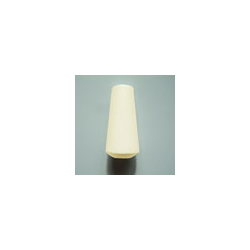 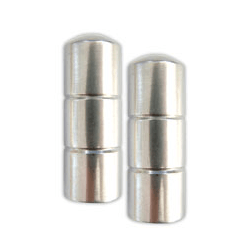 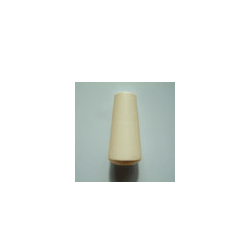 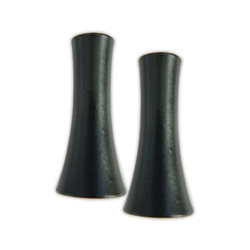 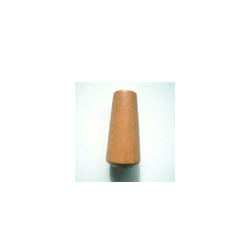 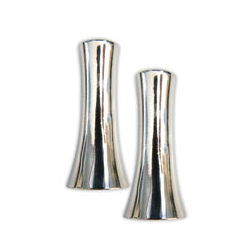 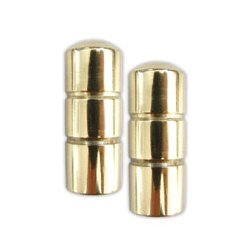 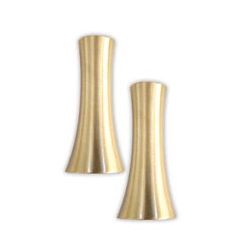 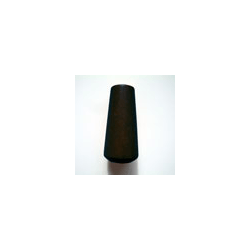 These are particularly suited for the moisture level and atmospheric changes in bathrooms and kitchens. 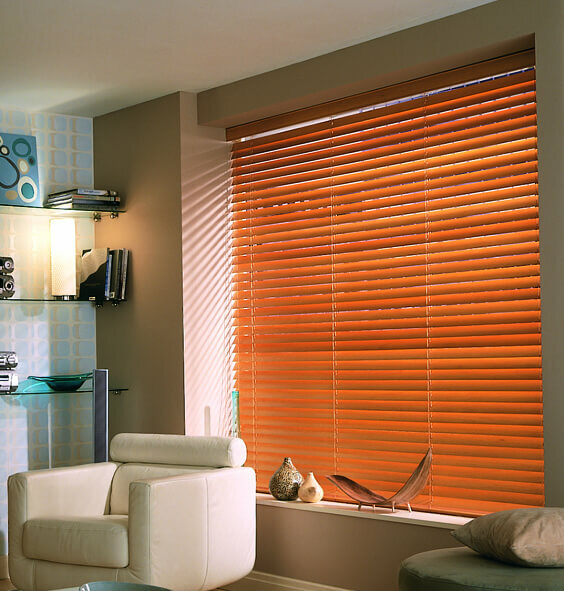 This range is Flame Retardant to British Standards and as such lend itself to the commercial sector as well as domestic situations. 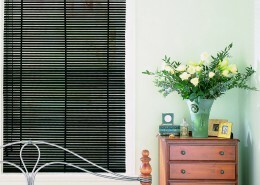 darkening, by hiding the cord holes. 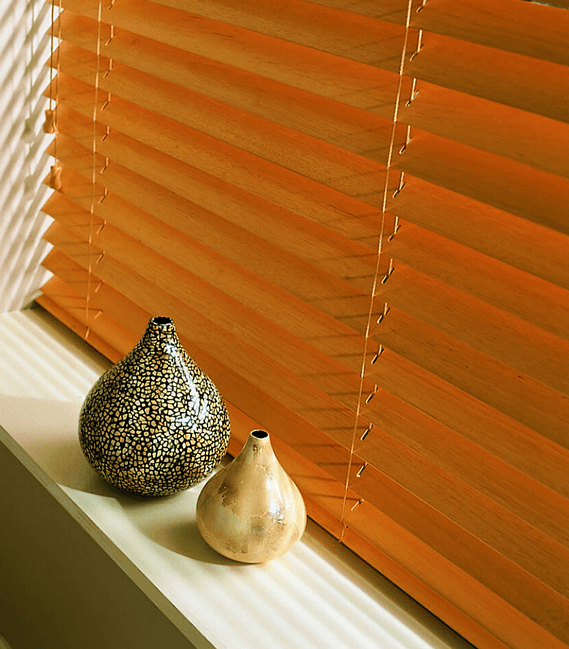 With a variety of toggles to choose from, the possibilities of making a real feature of your wooden blind could not be easier.